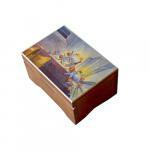 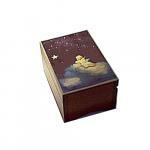 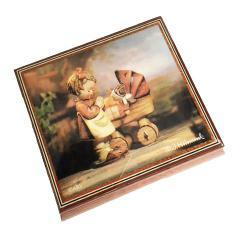 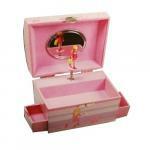 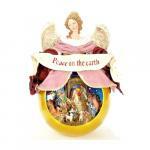 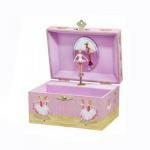 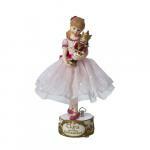 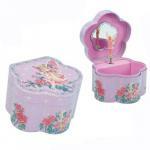 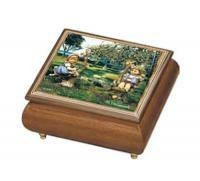 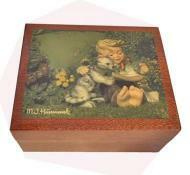 Are you looking for a music box that features children, angels or fairies? 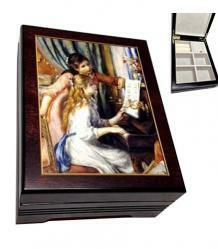 We’ve put them into this one category in our online musical gift shop. 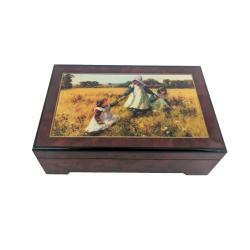 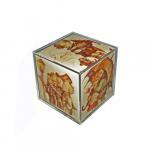 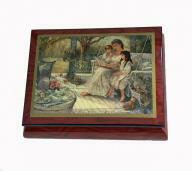 Well-known artists such as Len Lui, Edna Hibel, Brenda Burke, Maria Innocentia Hummel and others are all abundantly represented in music boxes produced in decoupage by the same Italian manufacturers of Sorento and Ercolano who also produce the finest Inlaid wood cabinets in the finest of marquetry with most beautiful of woods. 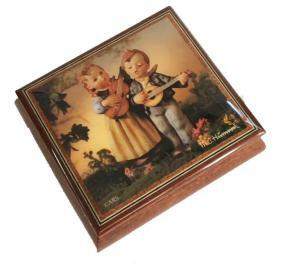 There are also musical figurines some of limited Editons like “Yamamda” or Jan Hagara, and vintage Schmid, Anri or Sarian or even Disneywhich include licensed figures such as George Schultz’s Schroeder or Disney by Anri. 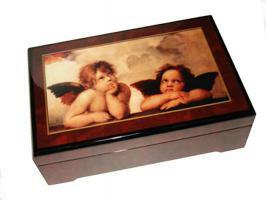 Current Angels in Decoupage or Figurines from Lenox, Cosmos, Kurt Adler, Wendt & Khun and Hummel by Goebel are all available. 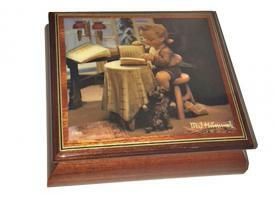 Story Time or Romping in a Garden or Children with Animals, so many subjects …. 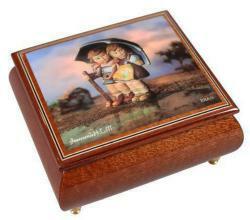 Call us if you have something in mind that you must have and if we don’t have it we’ll certainly give it our best to find it for you.